As a parent with two young children myself, I understand the challenges of visiting cultural institutions as a family. Art museum visits can seem doubly stressful to parents of young children. 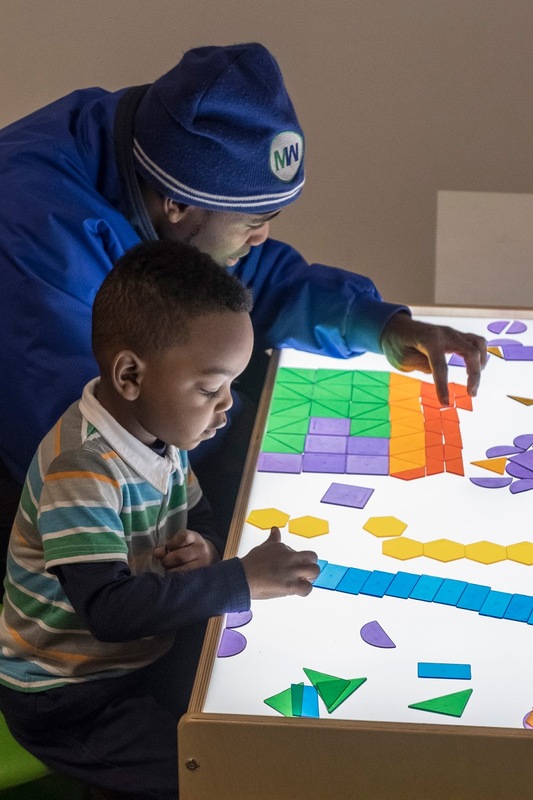 However, WAM’s renewed focus on supporting family visits—especially to support preschool audiences—should put your minds at ease. 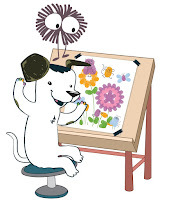 One of our new initiatives is Helmutt’s Drop-In Studio, a place for kids to unlock their imaginations and get creative. Operating during set hours, this staffed studio space in the Higgins Education Wing hosts projects related to our exhibitions and permanent collections. The studio is first-come, first-served, so that our staff educators can devote special attention to your children. We’ve also implemented a new Stroller Tour program, which has been very popular. 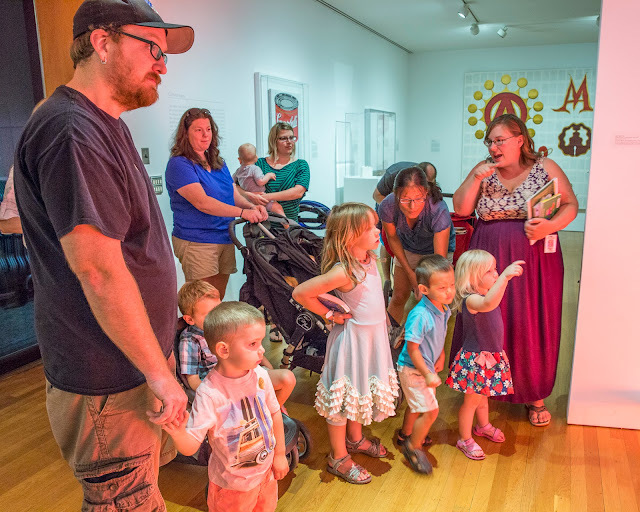 This group meets on the first and third Wednesday of each month, a half hour before the Museum opens—so families have devoted private time to themselves to enjoy the galleries, and each other. These tours focus on family-friendly themes and are followed by snacks in Helmutt’s Drop-In Studio, providing an opportunity for Moms, Dads, or other caregivers to socialize. Kids get hungry, so the Museum Café offers a special children’s menu, and the Sip Cart in the Lancaster Welcome Center has quick-service snacks and lunches. You can also bring your own snacks to eat in the Welcome Center or, in nice weather, the Stoddard Courtyard. Parents can feel free to breast or bottle feed their infants anywhere in the Museum. Are you planning a visit to WAM with your little ones? Here are some tips for making your time here enjoyable. Know before you go: Check the Museum’s hours, amenities, accessible entrances, daily programs, and exhibition schedule on our website before you head out. Plot out what is most important for you to get out of your visit. Visit for free: A WAM family membership pays for itself quickly, especially if you plan on visiting more than one time, plan on taking classes, or to plan on visiting the café or shop. Do the math, it’s worth it! Use family parking: WAM has designated parking spots for expectant mothers and families with young children. Look for the orange signage in the Salisbury and Tuckerman lots. Look for the Museum’s Touch Carts: these instructive carts teach our guests what happens to art over time when it is touched. It is a great opportunity to learn Museum rules, and to touch art material in a safe context! Let the member of your group with the shortest attention span set the length of the visit: This is often your youngest family member, but not always. Follow this person’s lead, and leave when he or she begins to look weary. You can always explore more another day!